Green Cameroon with the Support of Eco Peace Leadership Center, in the up coming weeks we will be launching a new project titled Save Mount Cameroon. 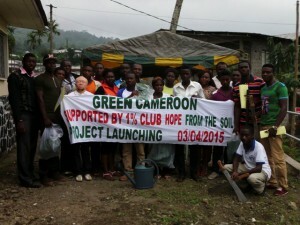 Through the project, we shall work with 3 schools and 3 local communities of the Mount Cameroon Forest Region. It will involves hands-on training on AgroForestry practivies, Tree propagation and nursery management and finalised with a series of tree planting exercises. Please indicate interest if you would love to join us by volunteering your time or expertise. The project shall constitute an education and sensitisation phase, a tree nurseries training and establishment phase and a tree planting phase. 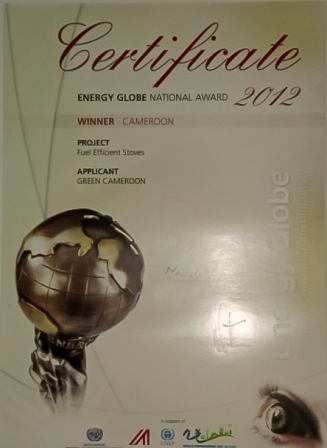 Green Cameroon is also calling on communities that have bare land and are willing to plant trees to indicate interest. It is our intention to make sure that our huge demand for wood does not deprive future generations of the right to enjoy the benefits of our current forest ecosystem. Be Part of The Change!! !